TROUT LAKE SPRING TERM BEGINS APRIL 1ST! Desirée Dunbar is an embodiment therapist, award winning choreographer and celebrated educator. 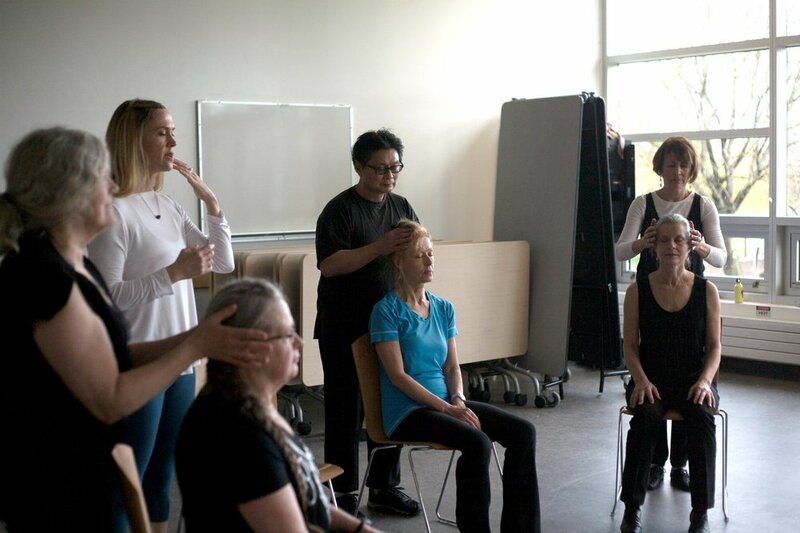 She received a Masters of Fine Arts in 2012 from the University of Arizona and returned to Vancouver to develop empowering intergenerational programs to enhance meaning, connection and health within communities. Her unique blend of spontaneous movement, embodied inquiry and energy medicine catalyzes rapid and graceful transformation both individually and collectively for greater health and happiness. 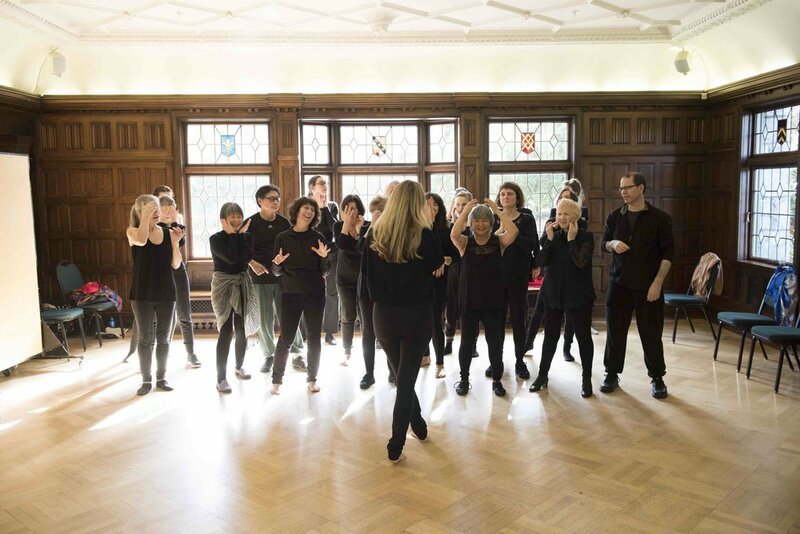 An expert in dance technique, improvisational movement and Energetic NLP, Desirée is motivated to quieten the mind, elevate the spirit and activate potential. She creates an inspiring and energetic space that is fertile ground for deep personal development. 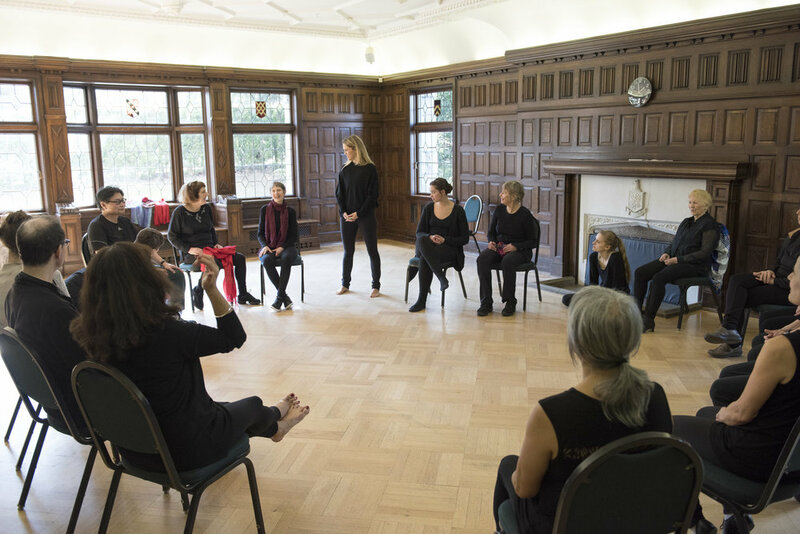 Through working with Desirée 1:1 or in groups, you can expect to quickly develop mind-body connection and awaken to profound creativity. 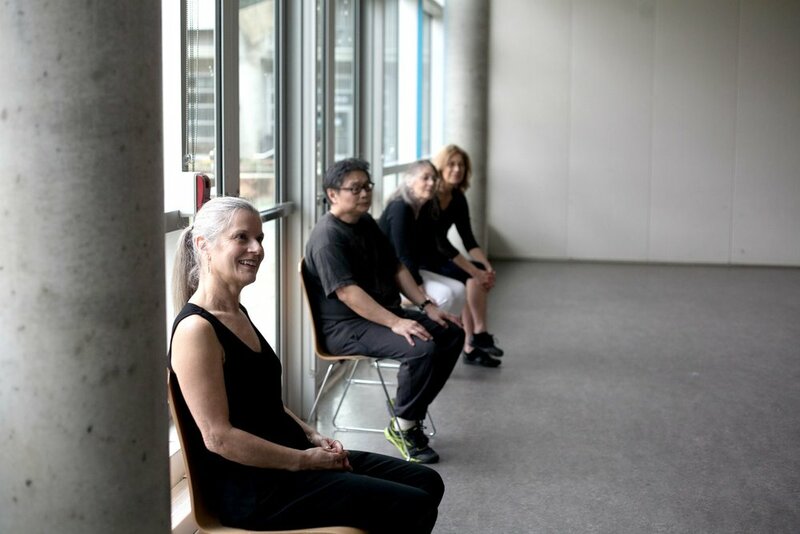 Desirée has been lead artist in Collaborative Creative Dance Workshops in partnership with West Point Grey and Trout lake Community centres since 2014 giving elder dancers a potent space to discover their authentic selves. Desirée lives in Vancouver, British Columbia. 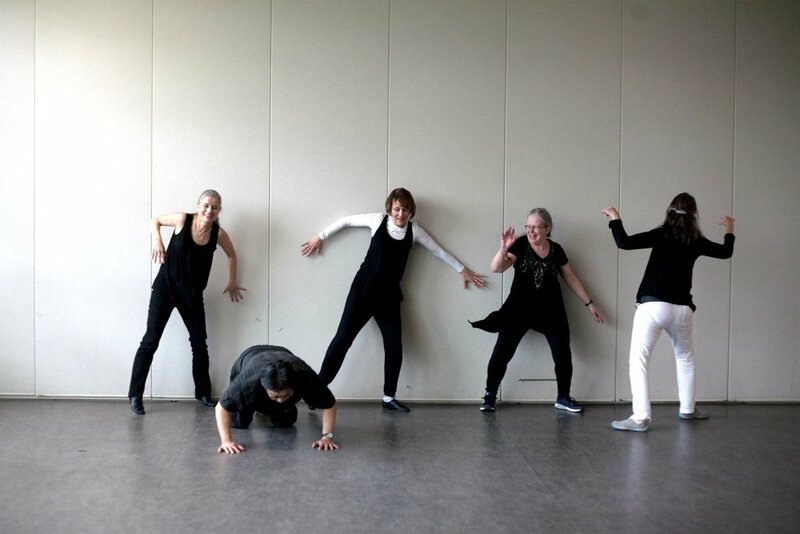 We would like to acknowledge that the Collaborative Creative Dance for Older Adults workshops are subsidized with funding support from the West Point Grey and Trout Lake Community Associations and the Arts and Culture Dept. , Vancouver Park Board. This project also has alumni support for research and resources from the Arts & Health Project. Hear more about linda's creative journey now in the video below. Hear how Garrick's creative journey has impacted all areas of life in the video below. We greatly aknowledge this as a subsidized program by Trout lake Community Association and thankful to Arts & Health Project for initiating the project in Sept 2015. We greatly aknowledge this as a subsidized program by West Point Grey Community Centre and previously an Arts & Health Project initiative. We now have weekly classes to either pre-reigseter for (10 weeks sessions) or to drop-in to. Mondays at Trout Lake Community Centre and Fridays at West Point Grey Community Centre. Both are from 12:30-2pm. 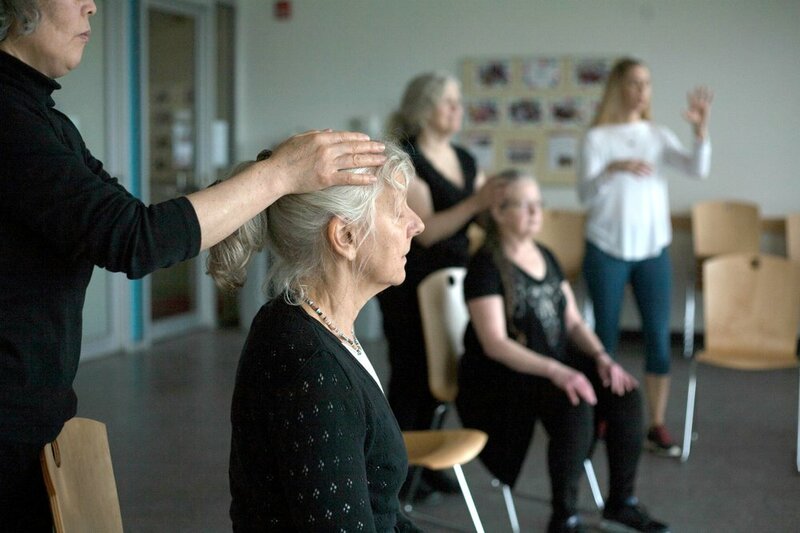 We will meditate, stretch, move, learn steps, memorize phrases, co-create dances, discuss art, learn hands on healing techniques to heal yourself and others and have fun! Move at your own pace. Healing an injury or working with pain? This is an opportunity to bring skillful awareness to healthy alignment of your body and how to create healthy movement patterns. You will find yourself getting gradually stronger, more flexible and agile. 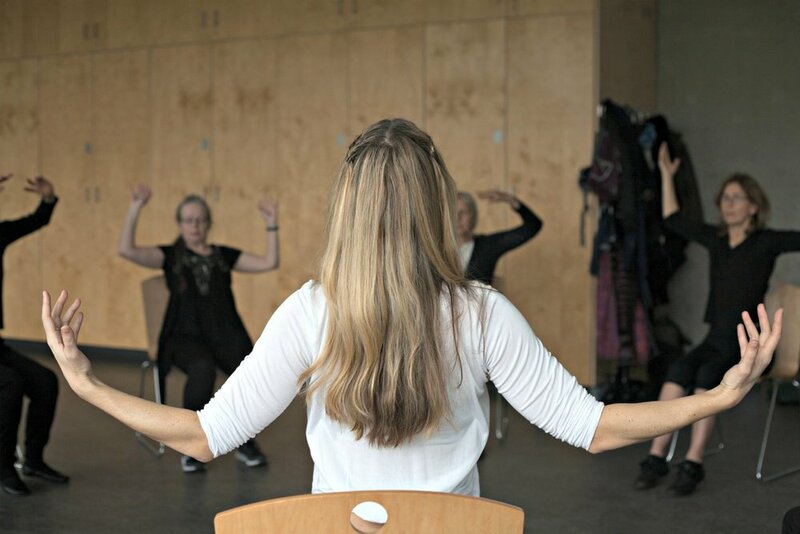 This isn't a workout class- it's a creative and artistic experience... but you will find you get your heart rate up and that you stretch, lengthen and tone your muscles. Don't worry we won't be moving the entire time. There are lots of times we are sitting on chairs and stretching or taking water and chat breaks or pausing to watch a group and discuss what we saw. I always ask that you move at your best pace and adjust anything for your own body. Please let me know if you are working with injury, pain or trauma. I'm here to help. Good question! No tutus or special shoes required. Be your self and wear any comfy clothes that allow you to move freely. Layers are helpful to adjust to temperature changes. Sometimes we are still and sometimes we are moving more. Bare feet, cotton socks or runners are all great options. Bring a water bottle. You'll get thirsty.